Go beyond grids and spheres with OBJ file support in Form 3. This option allows you to use a 3D model as the shape of the base form. This allows you to use the shape of 3D models designed in your favorite 3D applications, including Cinema 4D, Blender, 3D Studio Max and Maya. 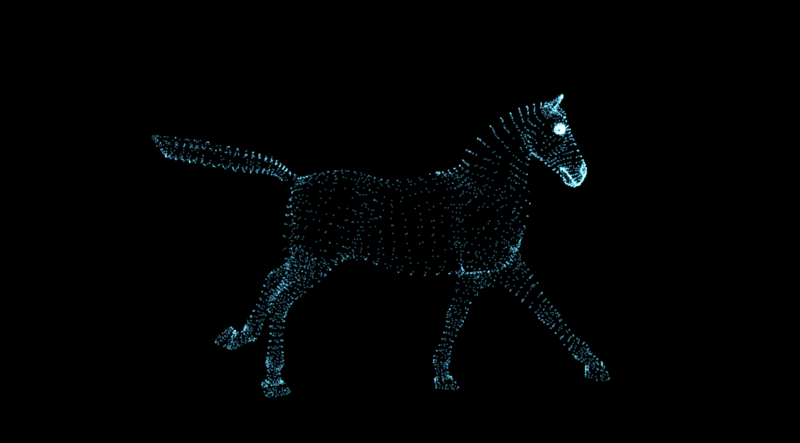 Import a static or animated OBJ, and Form will automatically convert its vertices into particles for a fast start to a sophisticated animation. The Choose OBJ button and the OBJ Settings area. 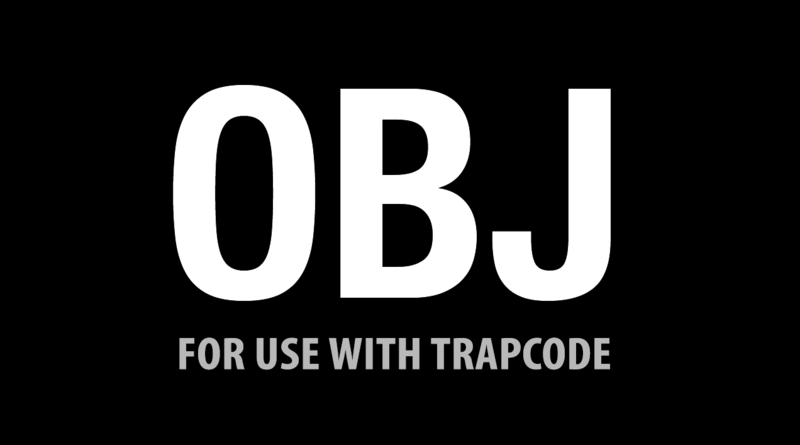 You can import an OBJ model or OBJ sequence in several ways. After selecting the OBJ Model option from the Base Form drop down, you can import an OBJ file (or sequence) with the Choose OBJ… button. This opens a window that shows you the OBJ files that are included with Form. You can also import your own OBJ file from here by clicking the Add New Obj… button in the upper right corner of this window. 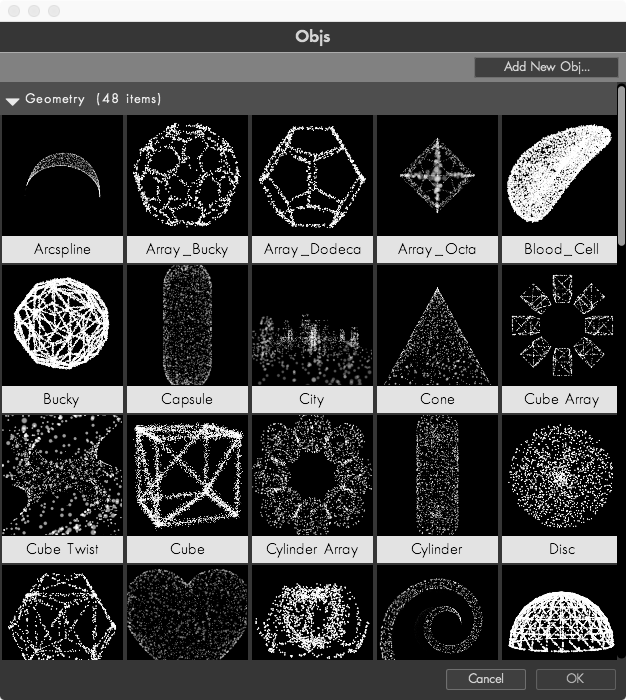 Form ships with a large collection of 3D objects for you to use as the base form. These sample 3D files included with Form can also be accessed through the Designer by going to Blocks > Base Form > OBJ Model, and then clicking the Choose OBJ… button. You can also import OBJ files or sequences into the Project panel in After Effects, and add them to compositions manually as you would any other asset. Note that when using OBJ files with Form (regardless of the method used to import them), the OBJ layer will need to have its visibility disabled in the composition. Otherwise, a warning about the file format may be displayed. This warning may appear on OBJ layers, so be sure to turn off their visibility. Form supports 3D objects with built-in features like Shading group, Layer Maps, World Transform and Motion Blur. Form integrates well into After Effects' 3D environment by working with features like 3D lights, the 3D camera and orthographic viewing. OBJ Note: Form does not support negative indices (also called relative indices) inside the OBJ file. Indices are used to reference vertices inside the OBJ file. Also note that animated OBJ Sequences are not supported when working with Fluid Dynamics. 3D Model pop-up: Once you have imported an OBJ file and added it to your composition, use this menu to choose your 3D model. Refresh button: When you first load an OBJ, Form caches the animation and then uses that information instead of referencing the OBJ. Once that OBJ cache is built, if any changes in the OBJ are made, you will not see those changes in the Form animation. If you want Form to re-cache the animation, click Refresh to refresh your OBJ model. When Form imports an OBJ, it applies particles to the edges of the 3D model. But Form 3 gives you the ability to choose to apply the particles in other ways as well. Setting the Particles From pop-up to Vertices will place a Form particle at each vertex on your 3D object. Setting the Particles From pop-up to Edges will place Form particles along the edges of your 3D object. Setting the Particles From pop-up to Faces will place Form particles on the faces (i.e. triangles/polygons/n-gons) of your 3D object. Setting the Particles From pop-up to Volume will fill your 3D object with Form particles. Left to Right, Particle Density at 17; Particle Density at 70. 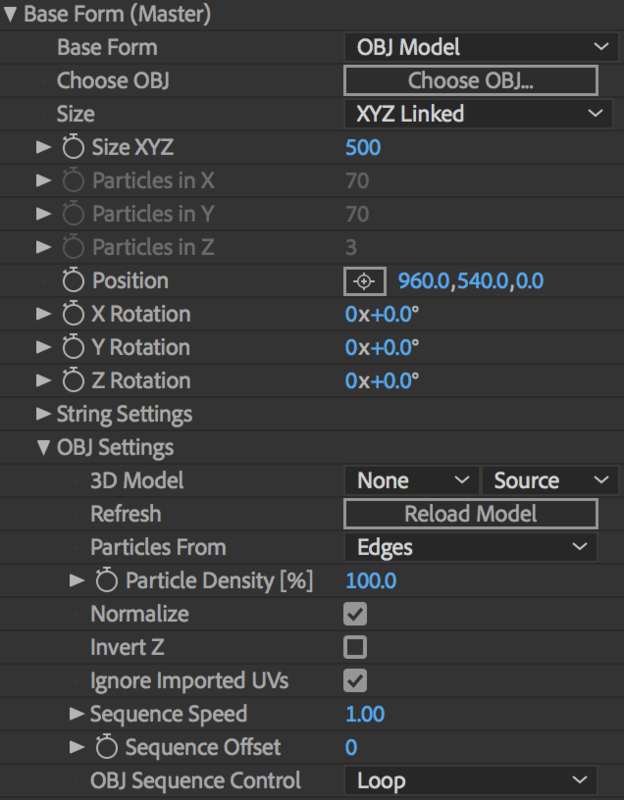 When using an OBJ model as your Base Form, the particle count options in the Base Form Group (e.g. 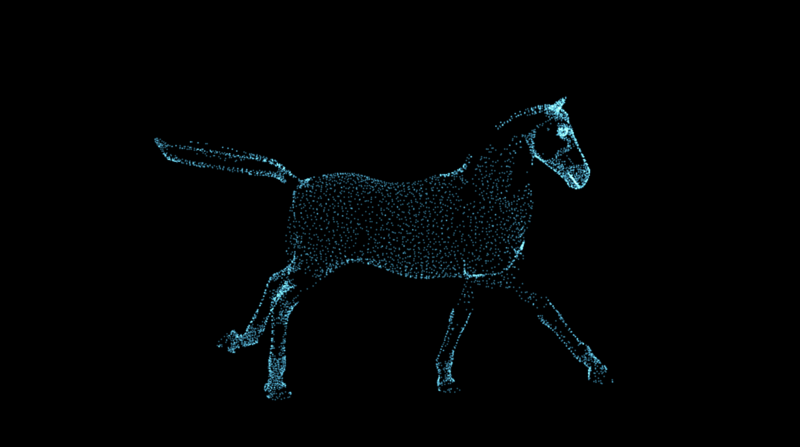 Particles in X, Particles in Y, etc.) will be grayed out. This is because Form doesn’t use these particle settings to determine the number of particles on an OBJ base form. Instead, the particle count is determined by the mesh of the OBJ model in conjunction with the option selected in the Particles From pop-up. Reducing the Particle Density value allows you to remove particles from the mesh, making the form less dense. Note that you can also take this value above 100% in order to add more particles. Normalize: Normalize scales and moves the OBJ to ensure it is centered around the Base Form position and fits within the bounding box defined by the Base Form Size parameters. If the OBJ is an OBJ sequence, the first frame is used as the reference for the normalization (note OBJ Sequences are not supported when working with Fluid Dynamics). If you turn off Normalize, your OBJ might not be visible within the field of view or be very small or large depending on the range of coordinate values used by points in the OBJ. Invert Z: Invert Z flips the OBJ on the Z axis, turning the object to face forwards or backwards (if located at default values). 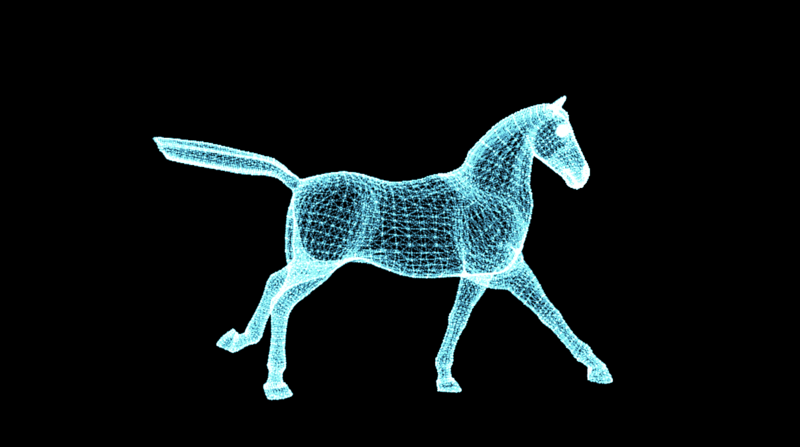 Ignore Imported UVs: 3D modeling software often includes UV mapping in the OBJ export for aligning materials on the model. This can be useful for Form in assigning order to your particles across the surface. Occasionally, these UVs cause unwanted results. If this is the case, checking ‘Ignore Imported UVs’ may give the order expected. 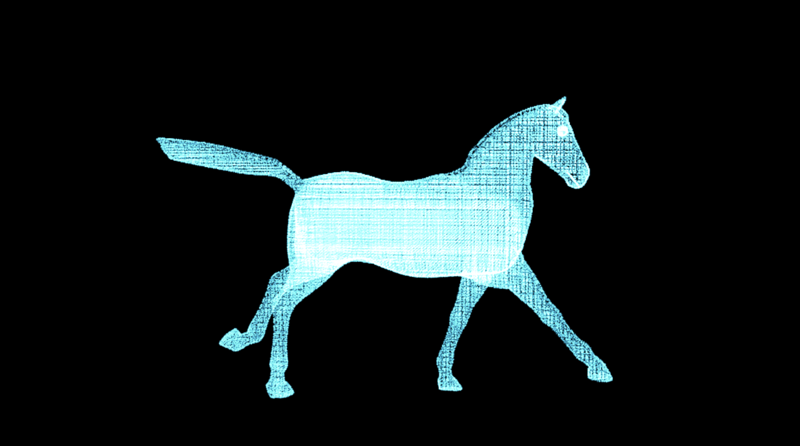 Sequence Speed: Controls the speed of the OBJ animation. Higher values mean a faster speed. For instance, Speed at 0.5 equals 50% speed, while Speed at 2 equals 200% speed. Sequence Offset: OBJ Sequences are very similar to image sequences. 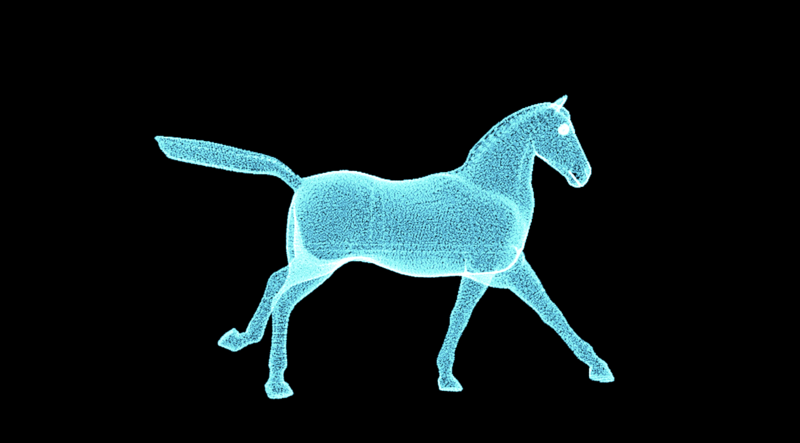 A OBJ sequence that lasts 30 frames contains 30 OBJ files that it cycles through. Offset offsets the OBJ frame that the animation starts on. Instead of starting on Frame 0, with an Offset of 3, you will start at frame 3.